I would like to receive occasional information and updates from PARAS Micro-Tyco and jumblebee. During March 2017 a team from The Parachute Regiment is taking part in the Micro-Tyco Military Challenge event. Competing teams start with £1 as seed capital and have to raise as much money as possible from it during the month-long event. 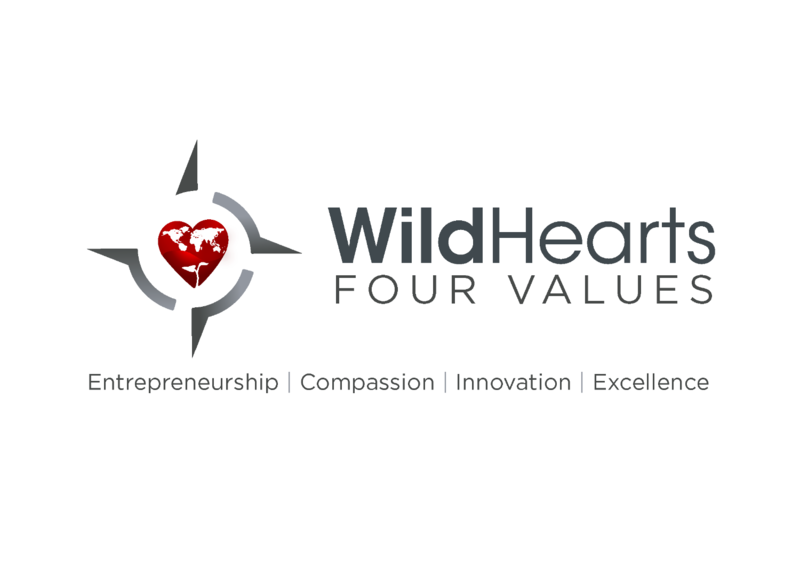 The money raised goes to the Wildhearts Foundation, a charity that provides microfinance to help disadvantaged people transform their lives by developing as entrepreneurs. We are offering a rare opportunity to attend a boxing event hosted in Colchester by 3rd Battalion The Parachute Regiment. You won't find these tickets anywhere else on the internet - and if you are offered one elsewhere it will be because you are a serving or retired member of 3 PARA, or 2 Royal Anglian!! 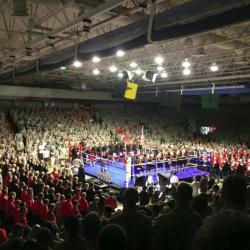 This is a unique opportunity to attend a Regimental event that is normally closed to outsiders. You will be hosted by a Parachute Regiment officer and invited to post-event refreshments in the Officers' Mess. BLACK TIE. 3 PARA vs 2 Royal Anglian, Army Novice Boxing Quarter Finals, 9 March 2016 - full details supplied to winning bidder. *Remember - by bidding for the 3 PARA boxing evening on this site you are also supporting the Wildhearts Foundation (http://wildheartsinaction.org), a truly worthwhile charity that helps disadvantaged people in developing countries to become entrepreneurs - a genuinely self-sustaining way of transforming lives forever. 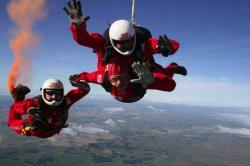 Join the Red Devils for the adventure of a lifetime! 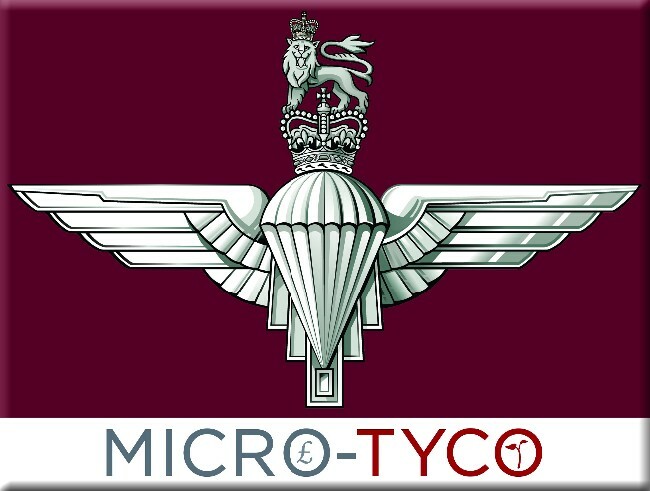 Secure a VIP Tandem Jump with the Red Devils, and help The Parachute Regiment Micro-Tyco team raise funds for a really worthwhile cause. Jumps take place at one of two locations: Old Sarum Airfield near Salisbury, and Langar Airfield in Nottinghamshire. The VIP jump is a tandem descent with two 'swoopers' - Red Devils who jump with the student and dock onto them in freefall, releasing smoke for a spectacular effect. This makes great pictures and video footage, which are captured for you by a third member of the Red Devils team. The results are professionally edited and presented to you on a DVD or (at extra cost) Blu-ray disk which, along with your official jump certificate, will make great souvenirs of a truly remarkable day. And remember - by bidding for the Red Devils VIP Tandem on this site you are also supporting the Wildhearts Foundation (http://wildheartsinaction.org), a truly worthwhile charity that helps disadvantaged people in developing countries to become entrepreneurs - a genuinely self-sustaining way of transforming lives forever.